We are delighted to announce our partnership with Eithad Airways! 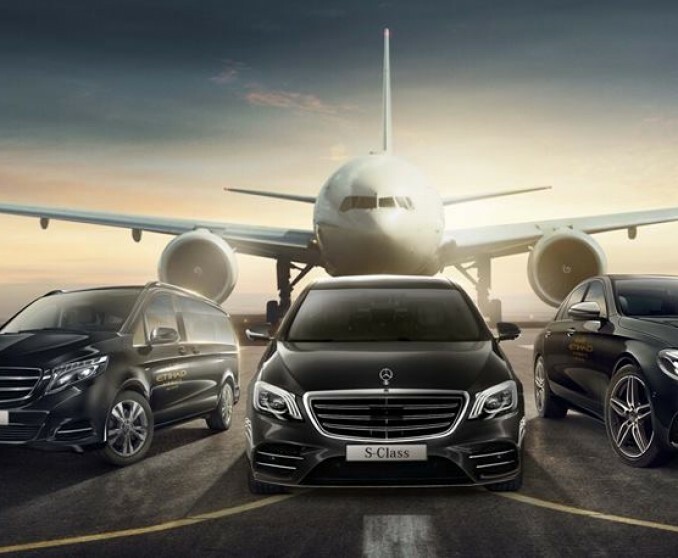 Any Etihad passengers flying in Business Class, First Class, or The Residence can now look forward to being driven by a dedicated Mercedes-Benz fleet from the aircraft to anywhere in the UAE. At the Annual Middle East Airlines (MEA) Travel Agencies Awards Ceremony yesterday evening taking place in Fairmont Bab Al Bahr Hotel, the national Lebanese carrier announced a 5% increase in sales and 2% rise in the number of travelers to and from Abu Dhabi and Lebanon in 2017 compared to the year before. 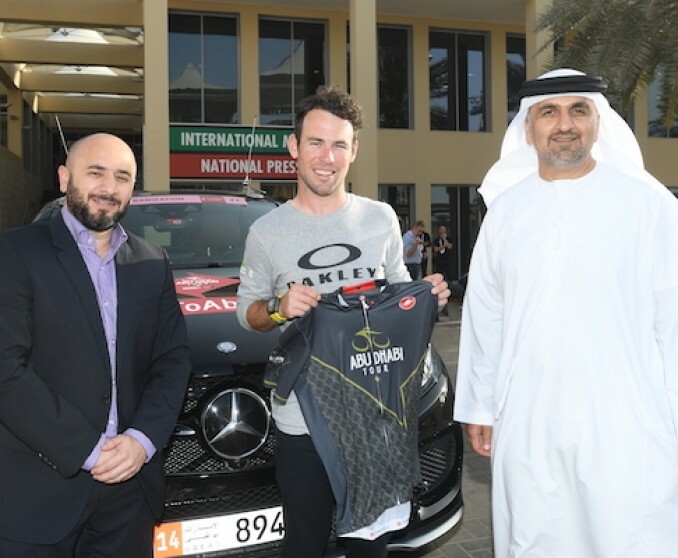 The world’s best cyclists will be supported by a fleet of Mercedes-Benz vehicles supplied by Emirates Motor Company – Passenger Cars (EMC-PC) as they battle it out in this year’s Abu Dhabi Tour. 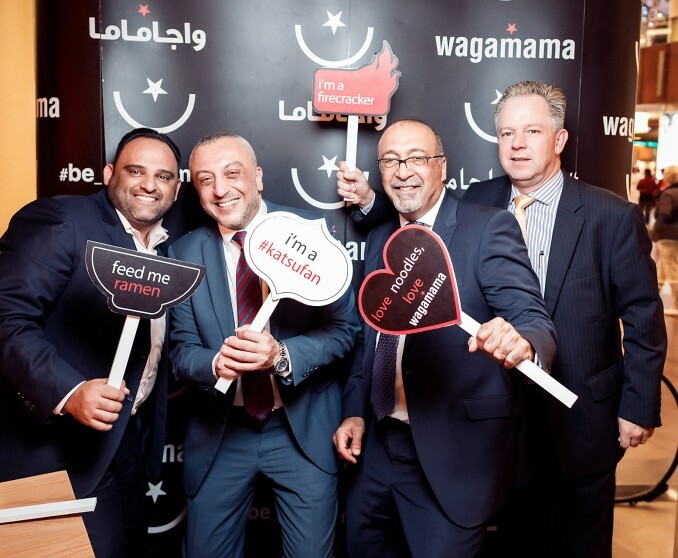 Popular eatery and global brand wagamama, managed by RMAL Hospitality, ALFAHIM’s hospitality arm, has opened its UAE flagship restaurant at one of the world’s busiest shopping malls, The Dubai Mall, bringing the number of locations across the UAE to five, with two more planned in 2018. 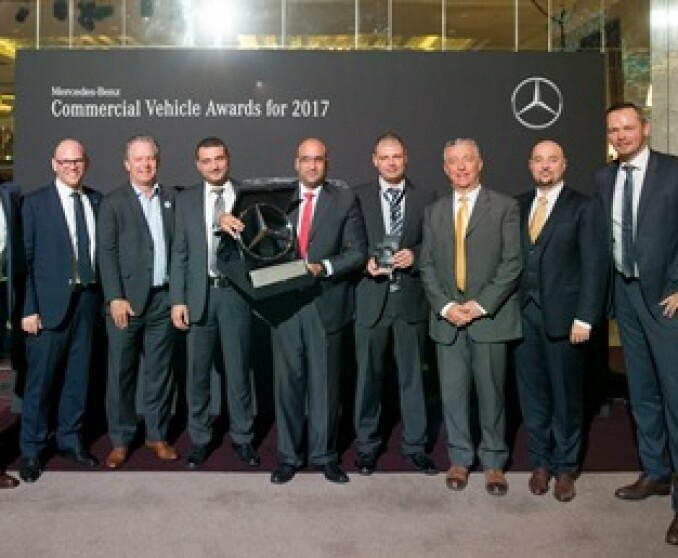 Emirates Motor Company - Commercial Vehicles (EMC - CV) was awarded two honorable awards at the 2018 Mercedes-Benz Commercial Vehicles MENA Conference.